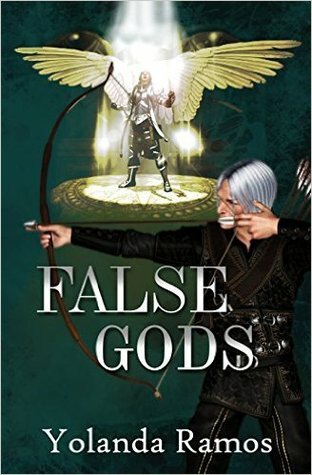 False Gods is a classic tale of angels and demons with a modern twist. Following his adoptive father’s untimely death, young Cormac is inducted as the Seventh Sentinel. 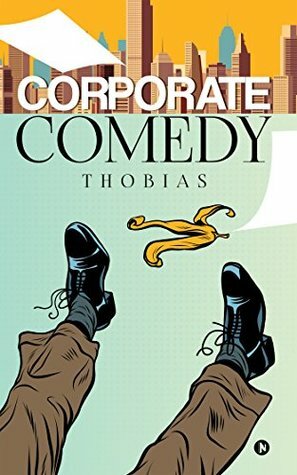 Under archangel Michael’s celestial watch, Cormac acquires a team of quick witted, and often-times humorous, powerful beings. Sworn to protect mankind and his loyal sentinels from the ever-impending threat of demons and evil forces, he is thrust into the steep learning curve of what it means to serve his Lord. Cormac must now confront not only his worst nightmares, but the missing pieces of his past as well. In the first few pages of False Gods, I felt much like what I imagine Cormac did in his first few days as the Seventh Sentinel; confused and unprepared. It felt as if I had been dropped into the halfway point of a dense novel. At first, it drove me crazy. I couldn’t keep characters straight, and between the jumble of formal language and modern day jargon it took me a while to surmise this was taking place in present day. 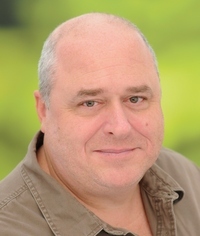 Not to mention Cormac and his team are traipsing all over the globe to the point where I had to drag out a map. Albeit, I started to enjoy the confusion. As small pieces came into focus I quickly became fully invested in Cormac’s journey. 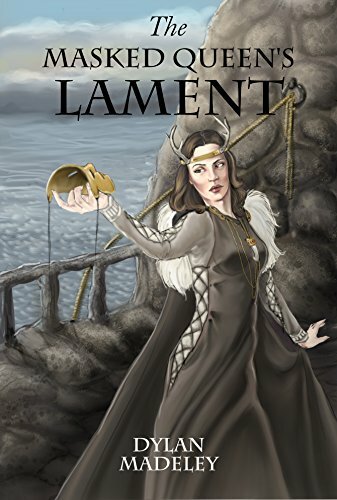 Cormac, young and freshly out of being sworn in as the Seventh Sentinel, quickly realizes that his life is now filled with danger at every turn. He acquires a team of powerful individuals, each with their own strengths. The reader watches as Cormac stumbles through his first few weeks of this new position under the watch of mighty angels. Like any hero’s journey, he is given a quest, one that will lead Cormac and his team all over the world in search of artifacts. That is, unless demons get to them first. This book was so poignant and filled with emotion that it left me wanting a bit more at times. False Gods is on the razor’s of emotional drama and a non-stop celestial action with faint notes of romance and intimacy. 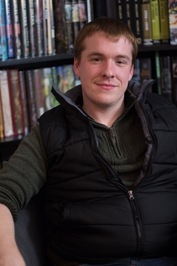 The writing is skillfully crafted around Cormac and he comes to life right in front of you, his disposition immediately so infectious in a way that makes you wish you could be one of his paladins. The loyalty of his team and his emotional confrontation with his past grips you harder with each page. The quiet and intimate moments between characters, such as Noelle and Connor, or Cormac and Rachel, are visceral and evocative. 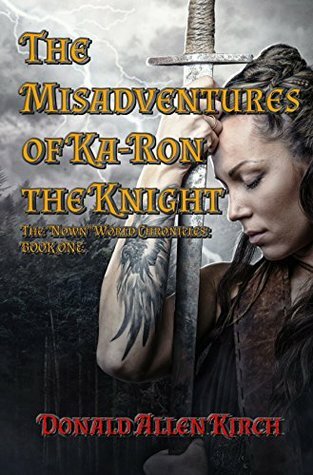 Cormac’s team of gifted paladins are a bit hard to keep straight, the descriptions come to light very quickly in the beginning and are easily lost as the story becomes more involved. 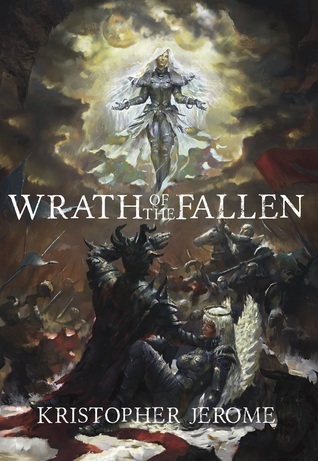 However, their personalities start to differ, and by the time the book comes to a close I found myself touched by each individual’s support for their Seventh Sentinel and clinging to Cormac’s unwavering determination. An ancient order. A young man with no knowledge of his past. Three friends who have trained and grown up together since infancy. This has all the trappings of a great fantasy-adventure tale with a back story that can rival even the most intricate video game. 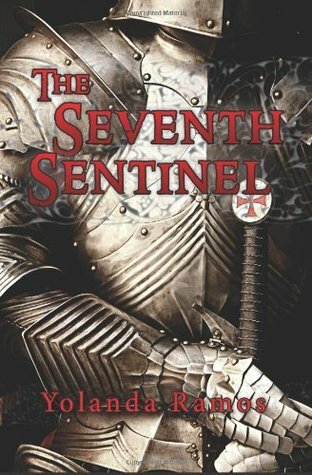 Yolanda Ramos has definitely done her homework with her epic tale The Seventh Sentinel. We have our main character, Cristiano, as he is raised in an orphanage by his mentor Julio Sierra: the man who has lost everything but is given the opportunity to retain meaning in his life. A boy with no apparent past. The boy becomes a man and is rigorously trained and skilled in various forms of combat and intrigue, but for what purpose? Readers will take an incredible journey in our modern day where the purpose of angels is still alive and well as they commune between man and God. 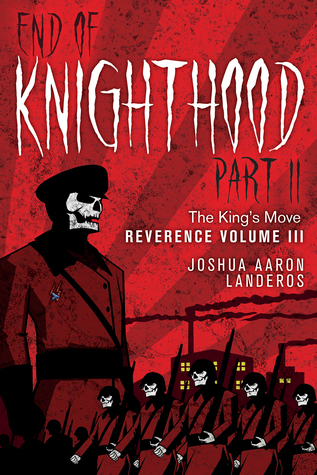 Even if you don’t particularly enjoy stories based on biblical characters or events, The Seventh Sentinel has a knack for focusing more on the actual adventure portion of the tale. Yes, there are angels. Yes, there are the Seraphim who are said to serve God alone. These angels have a purpose, and a personality, thanks to Ramos’ hard work. The descriptions in this tale are elegant and vivid. It seems as though it is based on actual events. In our modern world many feel as though God and His angels have abandoned us. Perhaps they have no need of us. Ramos is able to bring that slightly mythical sounding ideal into our century. These angels have a plan for Cristiano: he has a purpose. He will see it through. Like most protagonists in this situation, Cristiano is an apparent orphan who was raised under the watchful eye of a male mentor. Julio cares for and teaches Cristiano as best as he can. Our protagonist is plagued with visions for a purpose he does not yet understand. And like most protagonists in this situation right as the truth is about to be revealed there is an attack and his mentor falls. This is a fantastic book that deftly uses inspiration from religious ideals. Some may be uncomfortable because this book makes assumptions about what certain celestial beings can do while others may feel as though religion is a separate fairy tale. In the end, the way Ramos wove her tale together is entertaining in any case. 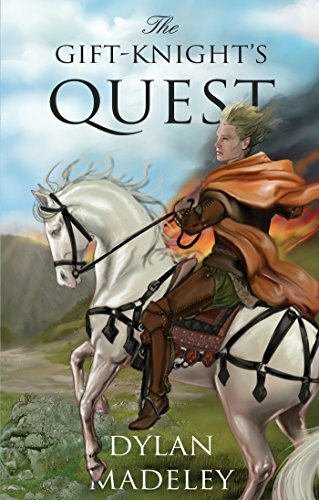 A story where a young man learns his purpose for our world is usually a delight to read. Yolanda Ramos does her research and attempts to be as faithful to the real monuments and angelic characters as she can be in The Seventh Sentinel. This book ends in such a way that if ever there were more, that would make sense. However it also ends in a fashion where questions are answered and another book is not entirely necessary. 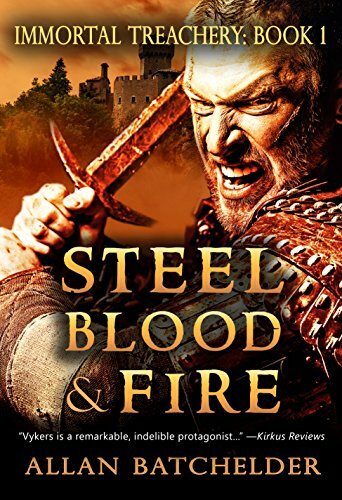 Readers will enjoy the journey Cristiano and his fellows take as they epically travel the world on a quest to discover whether or not the past truly matters.